By dpy, February 24, 2012 in Plugins - Publishing ONLY! Bicubic can be adjust sharpness. 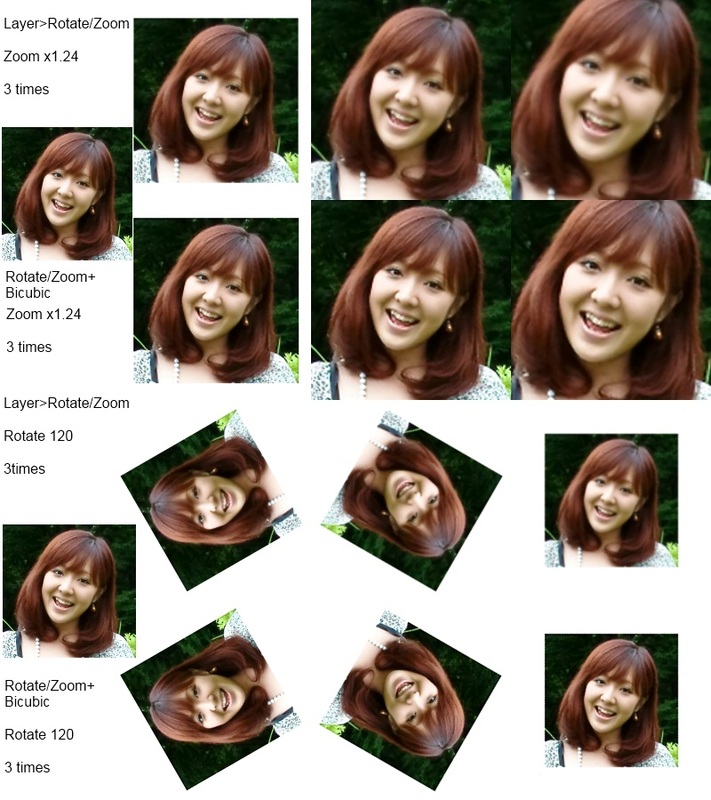 If you do strongly sharp, you may distort the image , or increase noise . Nearest Neighbor is same "MS Paint"
Because this dose not use LPF , three are the almost same. Definitely has uses. Thanks for the continued work DPY. Downloaded, but I haven't had a chance to toy w/it yet. I expect it will be very handy. Thanx. With icon,　this plugin were included in the plug-in pack.